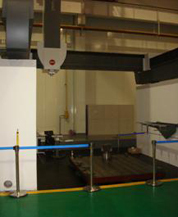 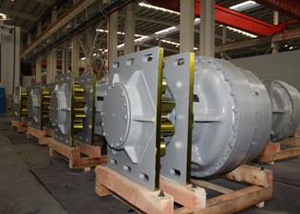 Jacking systems are used to elevate and lower the hull of self-elevating units in the elevated condition and to raise and lower the legs in the afloat condition. 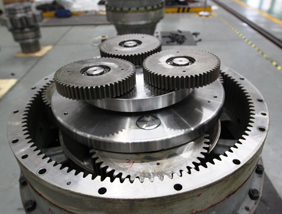 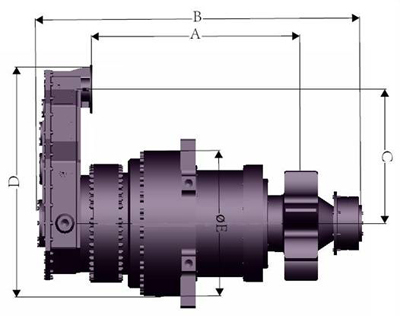 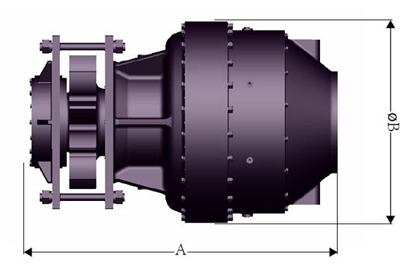 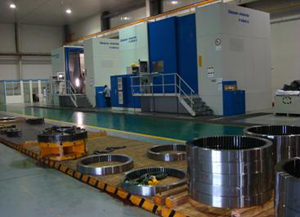 Nanjing High Accurate Marine Equipment Co., Ltd can supply several types jacking gears for the platform, and the capacity for the normal jacking can be 80~450MT. 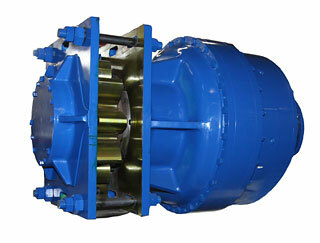 We can also provide certificates of ABS, CCS etc as required.